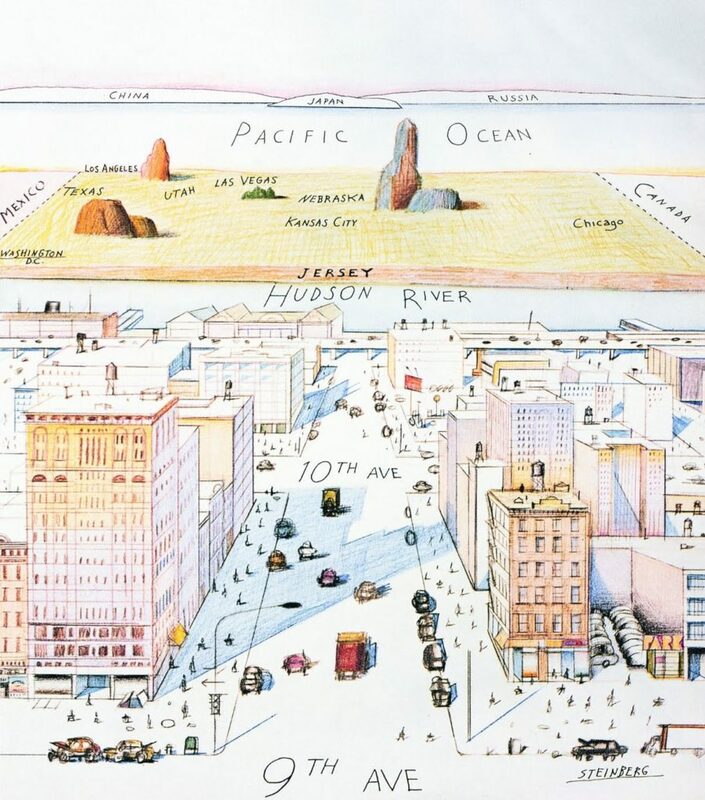 Yesterday somebody mentioned what life looks like to New Yorkers and I realized … so much time has passed since Saul Steinberg drew the famous New York cover showing what the world looks like for New Yorkers – with Jersey a slender line across the Hudson with Japan and China just blips in the far distance … that my 21 year old son may have not ever seen it. So I looked around, found the cover easily on the internet and sure enough, Ari had never seen it before. It’s a doozy, though, isn’t it? The official name of the drawing is “View of the World from Ninth Avenue”. 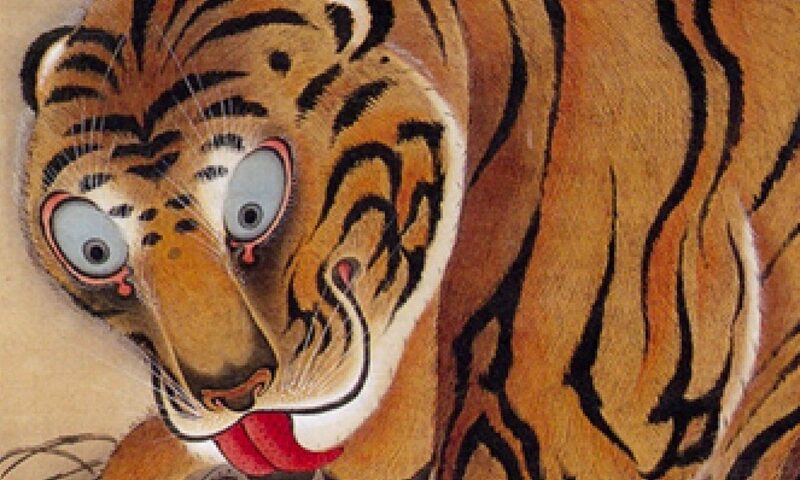 It was the 29 March 1976 cover of The New Yorker magazine. It is an image I often mention when trying to explain to people how myopic the view of New Yorkers actually is.